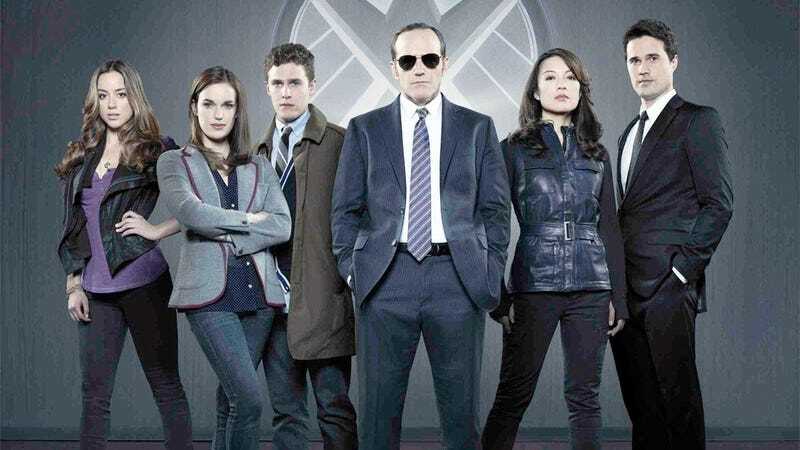 Okay, my first impressions have been adjusted; i like Agents of Shield. So...the first two episodes of Agents of Shield? I wasn't impressed... or, more accurately I was dissapointed. It all just seemed...cartoony? a parody, almost? or possibly like a fanfic screenplay? So i never got round to watching ep3 and onwards; instead I got distracted by Elementary. But this weekend, I got caught up on AoS and its won me over completely. But back to Shield; yeah, now that we're peeling back the layers, its getting kinda enjoyable.